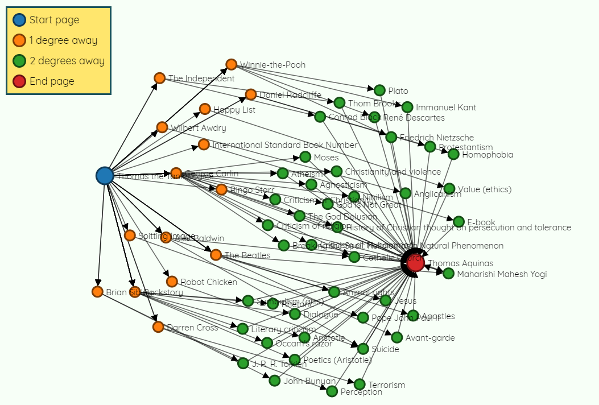 I just discovered the web site Six Degrees of Wikipedia. It lets you enter two topics and it will show you how few hops it can take to get from one to the other. 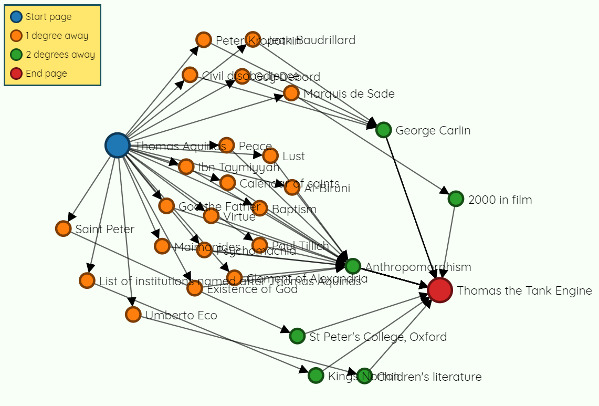 Here’s a more complex graph showing the three degrees of separation between Thomas Aquinas and Thomas the Tank Engine. Note that the edges are directed, links from the starting page to pages that lead to the target page. If you reverse the starting and ending page, you get different results. For example, there are still three degrees of separation if we reverse our last example, going from Thomas the Tank Engine to Thomas Aquinas, but there are about twice as many possible paths. Your Erdős number, the degrees of separation between your and Paul Erdős, can decrease over time because his collaborators are still writing papers. Even Erdős himself continued to publish posthumously because people who began papers with him finished them years later. Thomas Aquinas – Marquis de Sade – George Carlin – Thomas the Tank Engine is a pretty good path, I think. Ah right, I didn’t pick up that this was using directed links at first and was wondering something silly about using the disambiguation page for Thomas to get 2 degrees. Interestingly enough, most of the reverse paths from Thomas the Train thing to Thomas Aquitas first go through a character (George Carlin, Ringo Starr, Alec Baldwin, etc) before going to something like rhetoric, suicide, or terrorism – quite different from the forward path! From this ‘Six degrees of Wikipedia’ site, it seems like 4 degrees are the farthest two things can get separated. I could not find any two things that have 5 degrees of separation. Imposing some constraints can make it more interesting (e.g., has to be in first sentence). Fun fact: If you click on the first link of any Wikipedia article, then click on the first link of the new article, and so on, you will always end up at Philosophy. 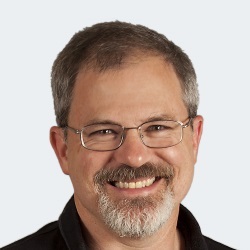 @Jonathan Kariv: How did you guess/find these two? “The order of the stick” may be the ‘culprit’ here. It does not take you to the Wikipedia page of any country. Somehow, when countries are mentioned, they are not hyperlinked. Thanks John for providing me with a way to waste a lot of time I do not have! Seriously, this thing is fun. But as I played around, I found a link that doesn’t seem to work. “6 Degrees” thinks there is a direct link from Korean language to Songhay languages, but I cannot find it anywhere on the Korean language page, even in edit mode, nor can I think of a reason there would be such a link. What am I missing? Hey! I finally found two things with SIX degrees of separation: From “Go (South African TV channel)” to “Reeve tetrahedron”. But there are 398 paths that do it. @david Tate: well, what do you know. There is even an Erdős–Bacon number, as sum of the two numbers. 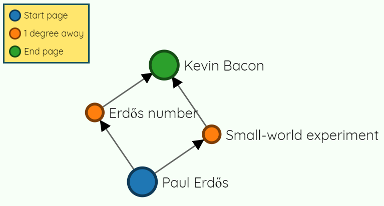 It turns out mathematician Daniel Kleitman has the Erdős number 1 and the Bacon anumber 2.